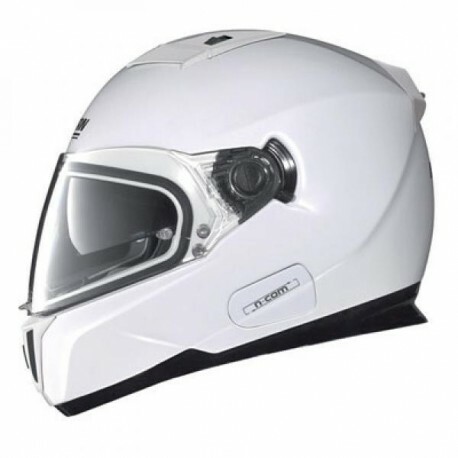 N86 is the new road full-face helmet by Nolan characterised by its sporty. 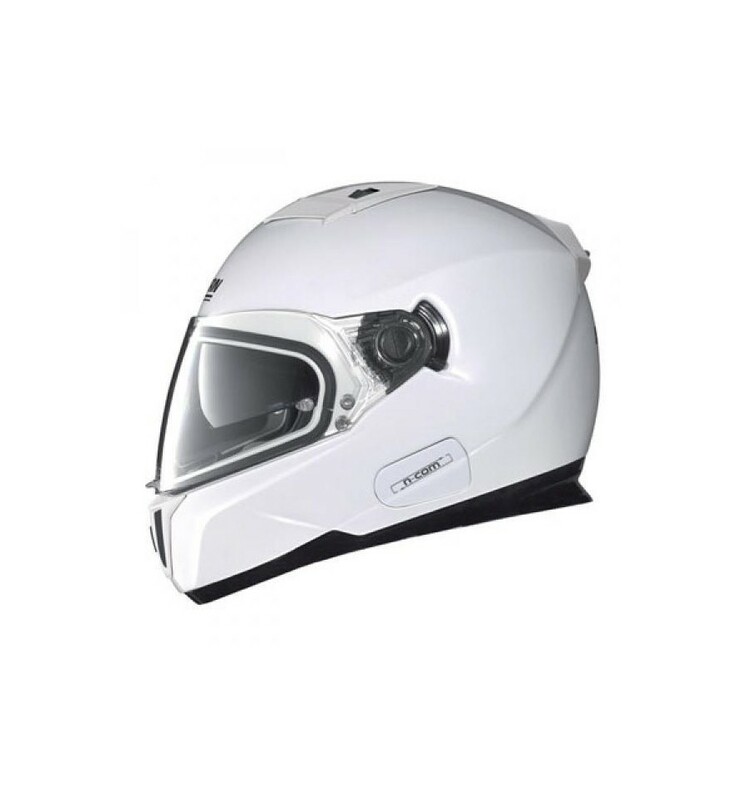 N86 is the new road full-face helmet by Nolan characterised by its sporty, streamlined designed, compact volume, extensive standard equipment and close-fit comfort. The new N86 is equipped with an inner sunscreen (VPS), Pinlock® anti-fog visor with silicone-sealed profile, removable/washable inner comfort padding. Microlock2 (patent pending) double lever retention system. This system consists of a thermoplastic ergonomic opening lever, and a second aluminium toothed and holding lever. The toothed lever releases the micrometric strip, thus the chin strap can only be open with a very broad rotation of the opening lever. This device minimizes the possibility of unintentional opening of the retention system.